Product description: Our organization is ranked amongst the reputed names in the market for providing Lam Lam Fabric. Furthermore, we present this at nominal prices. Our organization is ranked amongst the reputed names in the market for providing Lam Lam Fabric. Furthermore, we present this at nominal prices. 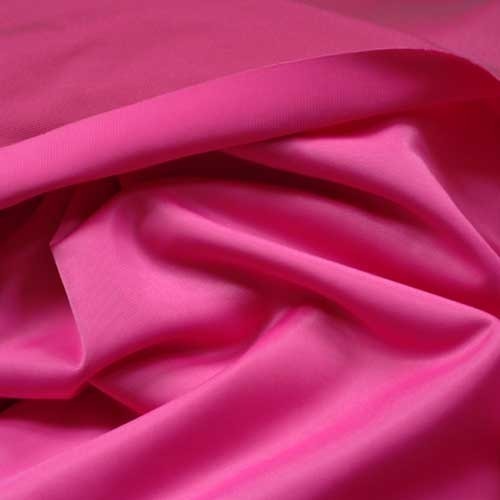 We are the manufacturer, trader, and wholesaler of various kinds of fabric like Fur Fabric, Nylex Fabric, Thermal Fabric, Burnout Fabric and more.